Have you ever wanted to help others look and feel their best? You have the ability to do so with your creative talents. Why not build your own cosmetology brand around your interests? Whether that’s styling in a specific industry such as wedding hair or becoming a color specialist the opportunity is yours! Pursuing a cosmetology career is full of promise as the demand for beauty professionals is rapidly growing. Upon training and receiving your cosmetology license you can experience many rewarding career perks. The content on Shampoo and Scalp Analysis of the Commonwealth of Massachusetts Cosmetology licensing examination makes up 4% to 8% of the questions. This is a topic outlined for the Commonwealth of Massachusetts Cosmetology licensing examination to become a certified cosmetologist in Massachusetts. The content on Trichology of the Commonwealth of Massachusetts Cosmetology licensing examination makes up 4% to 8% of the questions. 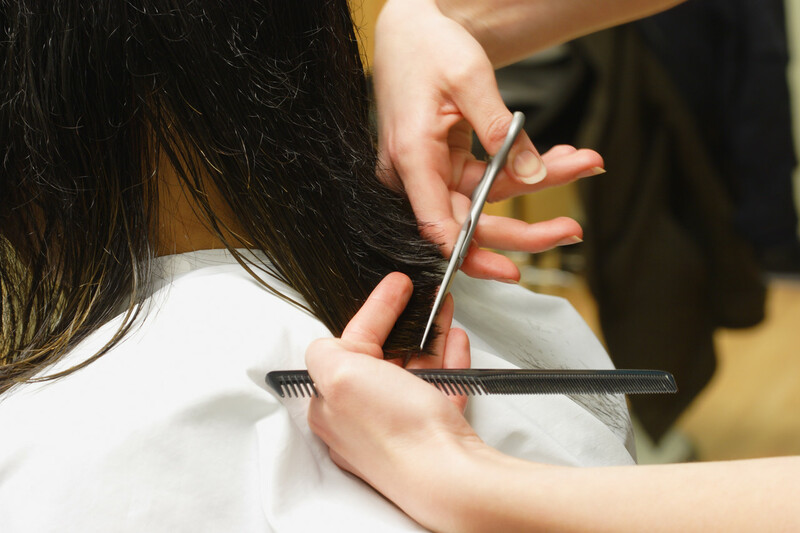 This is a topic outlined for the Commonwealth of Massachusetts Cosmetology licensing examination to become a certified cosmetologist in Massachusetts.